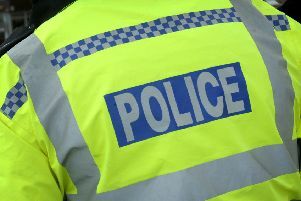 Police have today (Wednesday) warned people with barns, large sheds or lockups to check they are not being used to store or strip down stolen vans. Boston Neighbourhood Policing Team PCSO David Russell sent out a Lincolnshire Alert which said several Mercedes Sprinter vans had been found in the Boston area suspected to have been stolen. He said that in the past out buildings had been rented for similar types of operations. Anyone who lets out any out buildings is asked to notify Lincolnshire police on telephone number 101.